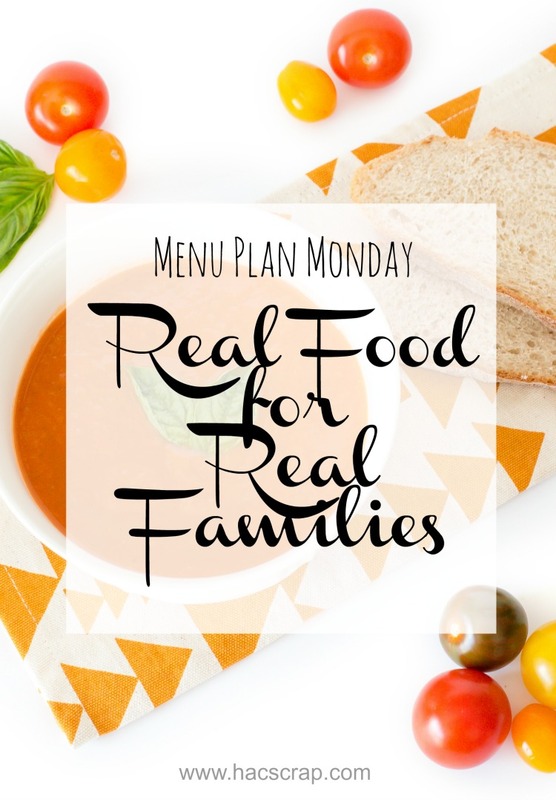 Happy Monday meal planners! How are your meal planning goals going so far this year? We are in week 3 of 2017, and if you are struggling, what do you think is the issue? 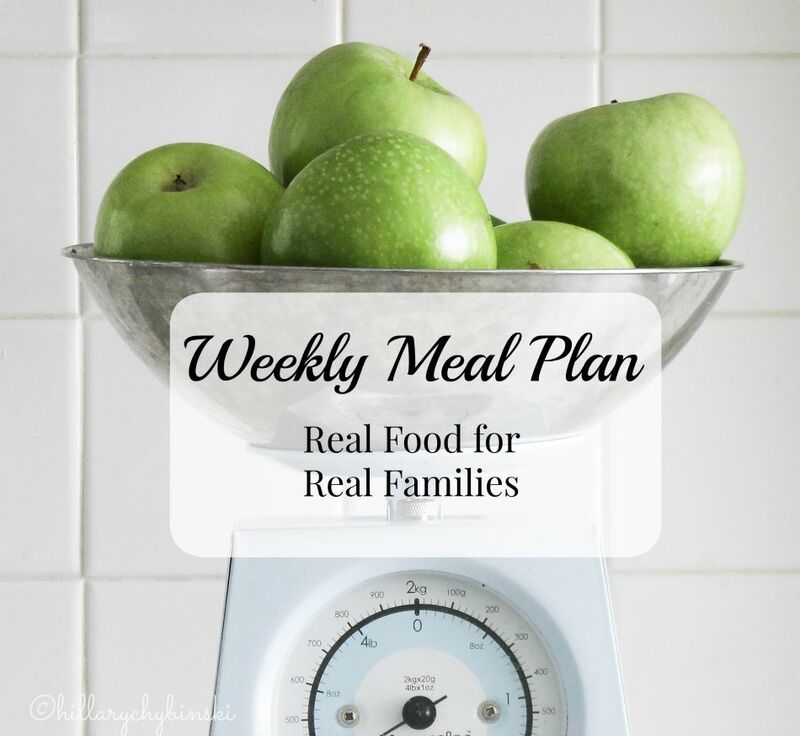 Is it time to meal plan? Is it ideas and creativity? For me, I just get "uninspired" and bored. So I push through and realize that if my family was unhappy with my plans, I would hear about it FOR SURE! Monday - It's a Holiday, so we will probably enjoy a family meal out together. Friday - Homemade Pizza Night - Margherita Pizzas. The BBQ muffin tins sounds good! Do you have the recipe for that?